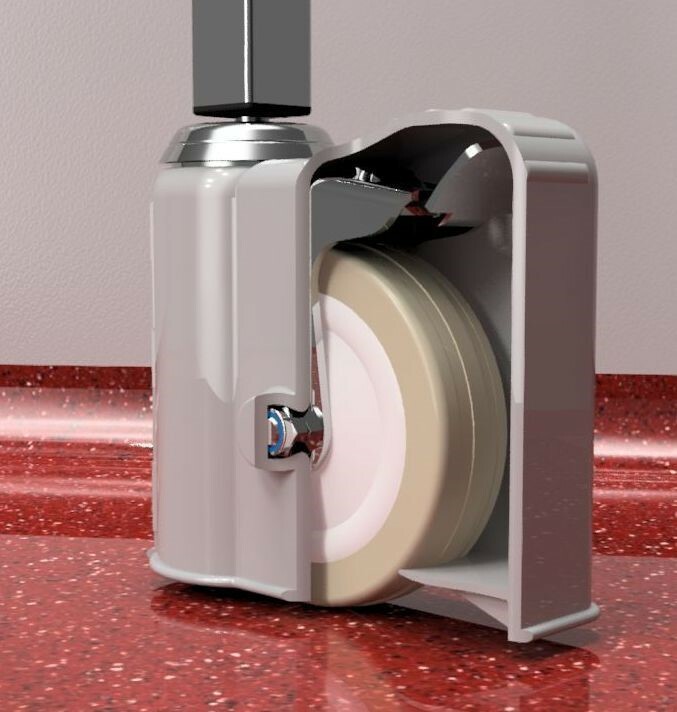 Silicone Hygiene’s Castor Wheel Cover has been conceived and developed to help companies achieve their goals under BS 8001:2017 – Framework for implementing the principles of the Circular Economy in organisations; ISO 14009 - Guidelines for incorporating redesign of products and components to improve material circulation. Outside of industry, the everyday consumer is changing; relying and investing in businesses that are transparent within their sustainability models. 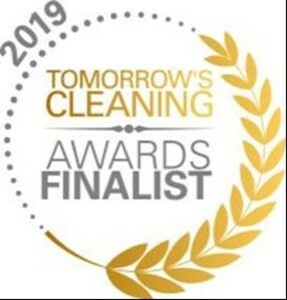 Inventor Nick Davis said: “As the world moves towards the end of the single use of raw materials, and governments are legislating to restrict their use, Silicone Hygiene is helping organisations to react positively to this social and economic shift. Silicone Hygiene is committed to helping organisations protect our environment. “There is a sound business case for using our Castor Wheel Cover. The Cover helps organisations reduce their water and chemical usage, by being cleaned in a dishwasher or autoclave rather than steam cleaning. Silicone Hygiene’s Castor Wheel Cover is designed to reduce manufacturing waste, making it fully recyclable. The cover furthermore allows organisations to reduce the use and waste of water in the cleaning process. The TPE version of the cover conforms to BS 8001 and ISO 14009. From the beginning the cover was designed with the Circular Economy in mind. To reduce the use of materials, strengthen the recovery of materials, and improve the assembly of the product as a way of enhancing material recovery and reuse. Looking beyond the current take-make-dispose extractive industrial model, a circular economy aims to redefine growth, focusing on positive society-wide benefits. It entails gradually decoupling economic activity from the consumption of finite resources, and designing waste out of the system. Underpinned by a transition to renewable energy sources, the circular model builds economic, natural, and social capital. It is based on three principles: Design out waste and pollution; keep products and materials in use; regenerate natural systems. The cover will make sustainable economic and environmental advances for many businesses due to it producing no waste and being fully recyclable. Work is also continuing finding a sustainable circular substitute with the same thermal resilience as LSR.